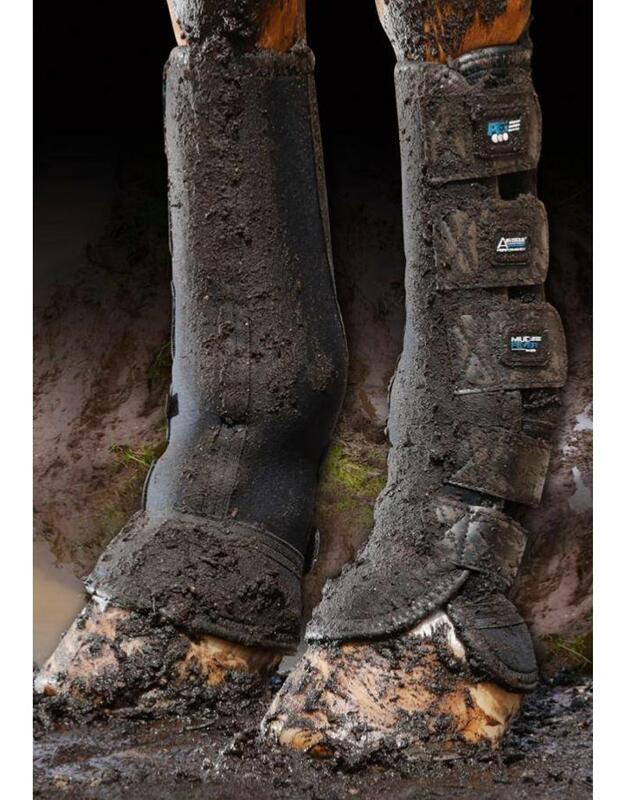 These mud fever boots will help to keep your horse's legs clean and protected when turned out in muddy conditions. Advanced high-cut boots made with Air-Teque ventilated neoprene for maximum breathability. An anatomical fit supports the cannon bone and soft tissue. 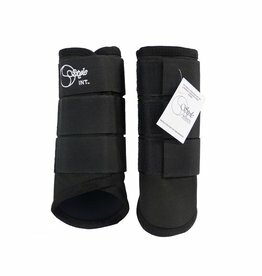 Fatigue is reduced in the tendon, fetlock, ligaments and suspensory. 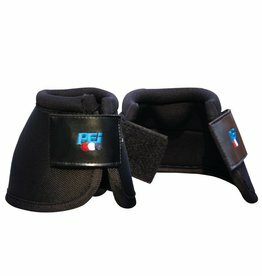 Perfect protective horse boots, suitable for year-round use in paddocks. The fabric layers work together to distribute even airflow and manage heat removal. 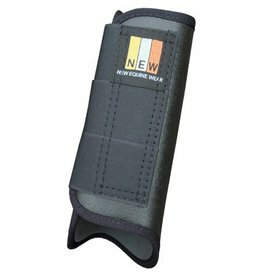 Excellent stretch and recovery properties allow the boot to mould and retain shape without impeding the natural action of a horse. Pique jersey outer and lining wicks away moisture, is highly breathable, quick drying and soft to touch. 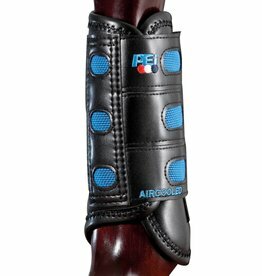 Perforated neoprene allows heat from the leg to escape and cool air to enter the boot and circulate the leg. It also does not retain water.